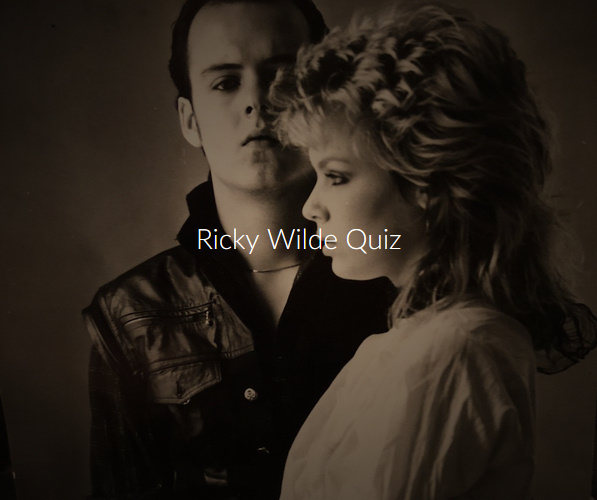 On the occasion of Ricky Wilde's 57th birthday (today! ), Wilde Life gives you the opportunity to check your knowledge about the man. Do you like the quiz? Spread it around by sharing it on your favourite social network.